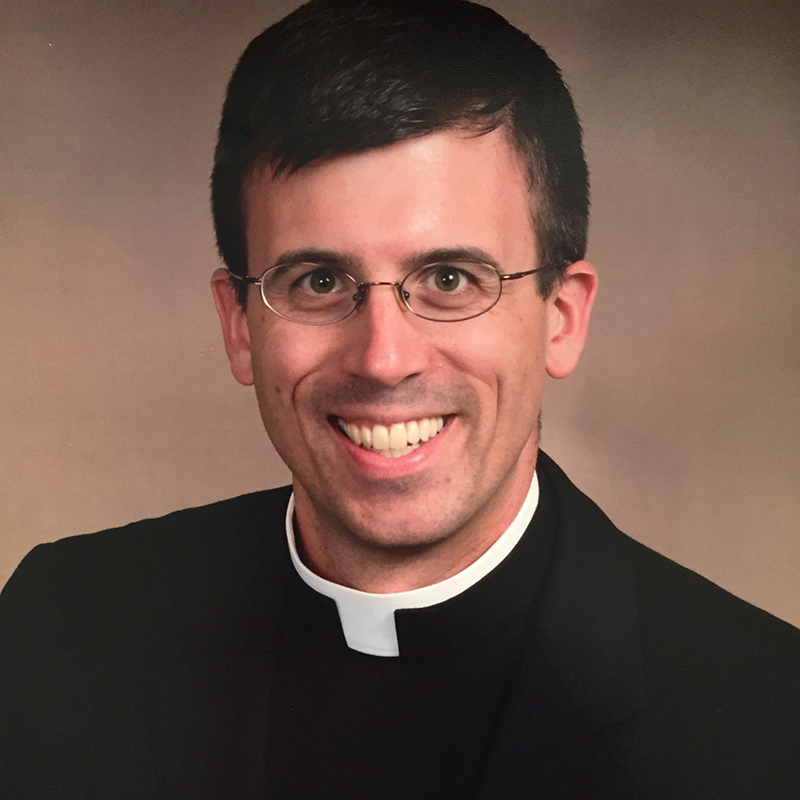 Father Bryan Stitt is Vocations Director in the Diocese of Ogdensburg (the northernmost part of New York). He was ordained in 2003 after his formation at the North American College. Before entering seminary he had studied civil engineering. If he's not preaching the Gospel and celebrating the sacraments, he's probably hiking, fly fishing, or skiing in his beloved Adirondack mountains or doting on his nieces and nephew.